Our team of experts work tirelessly to help you. See a few of the faces that will help you throughout the Denial, Medical Billing or Utilization Review process. The professionals at Denials Management have been experts in the industry for over 20 years. Our President, Mary Covington, has been an expert in the healthcare field for over 40 years. Each team member applies years of experience and knowledge into providing the highest quality of service and disputing denied insurance claims for families and their providers. Disputing a denied insurance claim is a time-sensitive matter, so please call us with any questions or information you may have! Whitney Duhaime is the Vice President of Denials Management. She graduated from Our Lady of the Lake University in San Antonio, Texas with an M.B.A. and a Master’s of Science in Organizational Leadership. 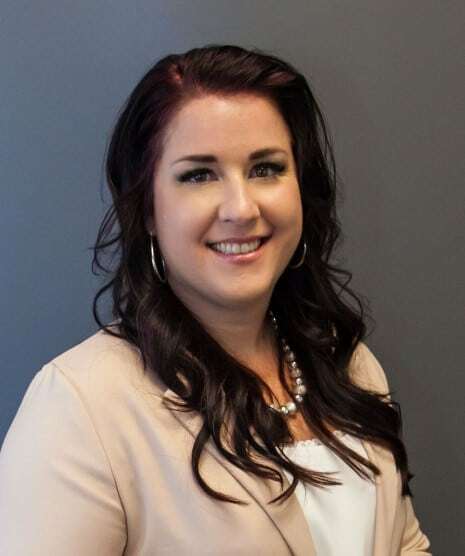 With an extensive background in insurance claims, customer service, and managing numerous small businesses, Whitney is able to use her skills in process improvement, employee performance management, conceptualizing and executing of new projects and services to better Denials Management, Inc. as a whole. 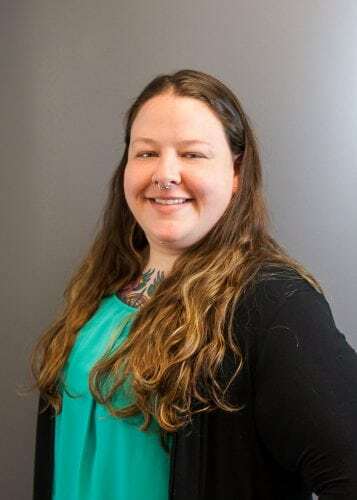 Candice is a responsible, loyal partner who is passionate about helping families get the coverage and benefits they are rightfully entitled to. With over 16 years of experience, she brings proficient organization, case management and productivity skills. Erin is passionate about utilizing the experience gained from managing residential treatment facilities to now advocating for families to receive the reimbursement they deserve from their insurance companies. Chelsea holds a bachelor’s degree in social work. She has worked as an assessment coordinator in the mental health field and as a practice administrator in the private healthcare setting. 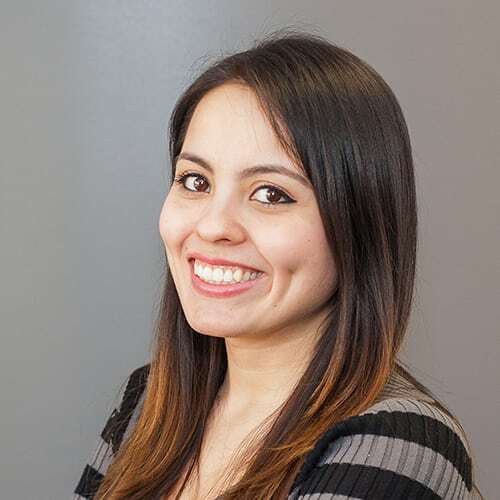 Karem is very passionate about the administrative side of the medical field and is honored to utilize her knowledge in Medical Billing and Coding to assist clients with the claims process. Alexandra enjoys and is very impassioned about the work we do here. 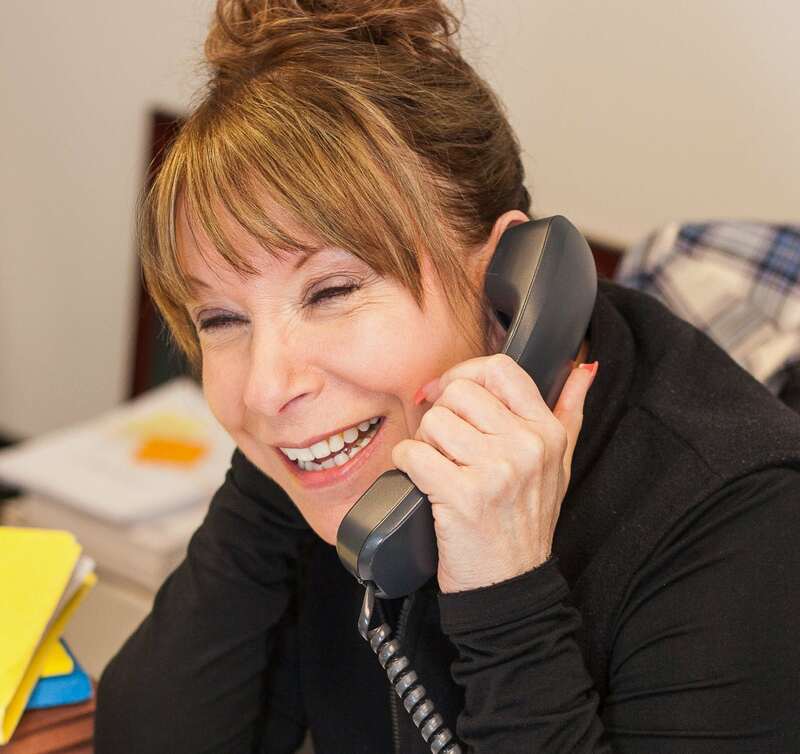 She strives to make sure that all of our clients are treated fairly and their claims are handled accurately. 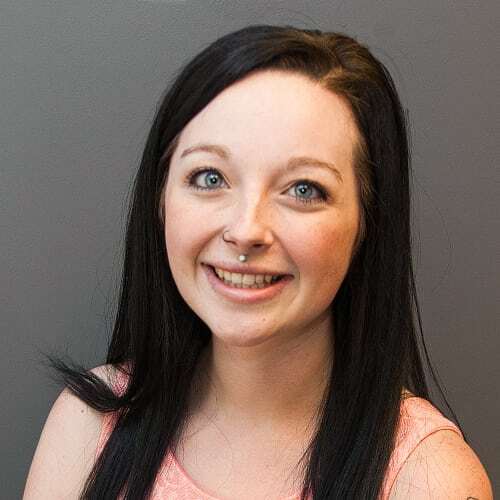 Ashlee is a Certified Social Worker and has always had a passion for working in the mental health and substance abuse field. As the Accounts Receivable Manager at Denials Management, Carrie strives on playing a role in assisting our families in receiving the reimbursement they deserve for their medical and behavioral health services. 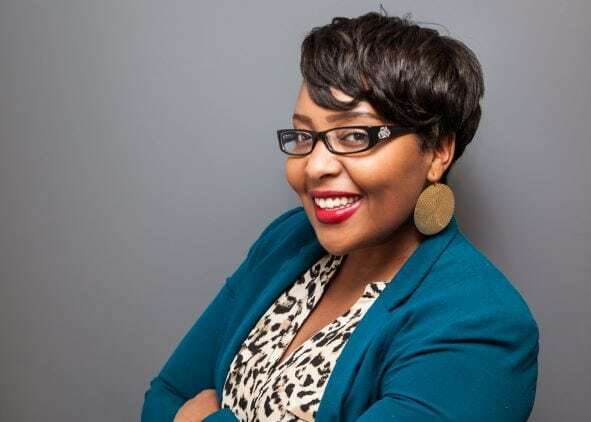 Latonya Hadley is a Human Resource Director at Denials Management. She is passionate about helping people and loves working in human resources. Latonya holds her Bachelor’s degree in Human Services. Paul has been with DMI for three years and has worked his way up to managing our administration team. Outside the office, Paul is an artist and writer working in a variety of mediums and forms. Kelly has 13+ years of Accounting experience and takes great pride in managing the finances for Denials Management, Inc.
After 12 years of in the criminal defense industry, Natalie joined DMI to continue the fight for people’s rights. A ray of sunshine at work, Natalie enjoys gardening, shooting, and watching football in her free time. Alexis has been working in the Health Insurance industry for over 8 years. She is passionate about advocating for families in obtaining the coverage they are owed by their insurance companies. 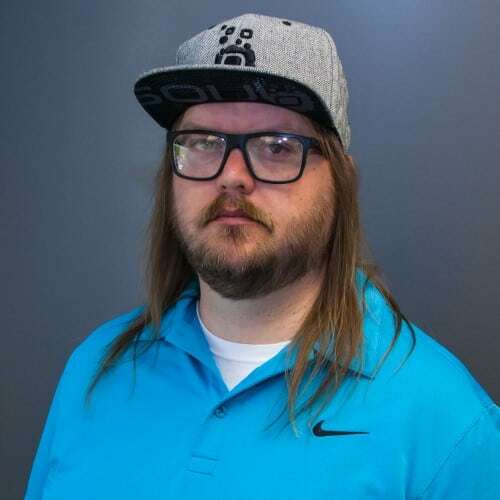 Tyson is a University of Utah Graduate and engages in many volunteer actives, including fundraising for the Utah AIDS Foundation, serving on the SLC Police Civilian Review Board, and working for Utahan’s Against Hunger. Gregory has had a long and varied career in advocacy that has included his work with numerous children’s hospitals across the country, Ronald McDonald House Charities, victim’s and women’s rights groups, and low income housing. He leverages this history to help mental health and substance abuse patients at DMI. A Hiker and avid dog lover, Kristin has a Bachelor’s degree in Sociology with a minor in Psychology, with additional certifications in Criminology. Her range of compassion and self-motivation extends past her work at DMI. 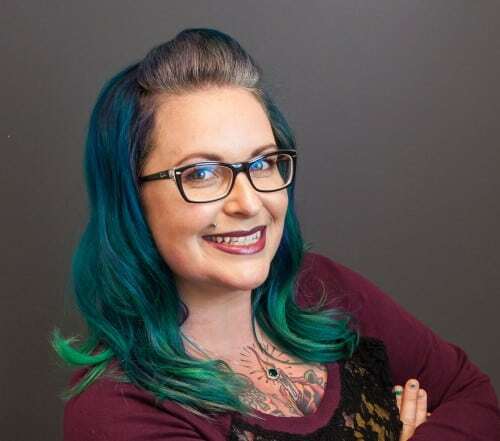 Jodi has been an advocate of mental health for years and is dedicated to destroying the stigma that surrounds the field. Jodi gathers strength from her two loving boys and models parts of her personality from her dedicated mother. Lizzy graduated from Westminster College with a Bachelor’s degree in Public Health. She is dedicated to holding insurance companies accountable and increasing access to healthcare for at-risk patients. 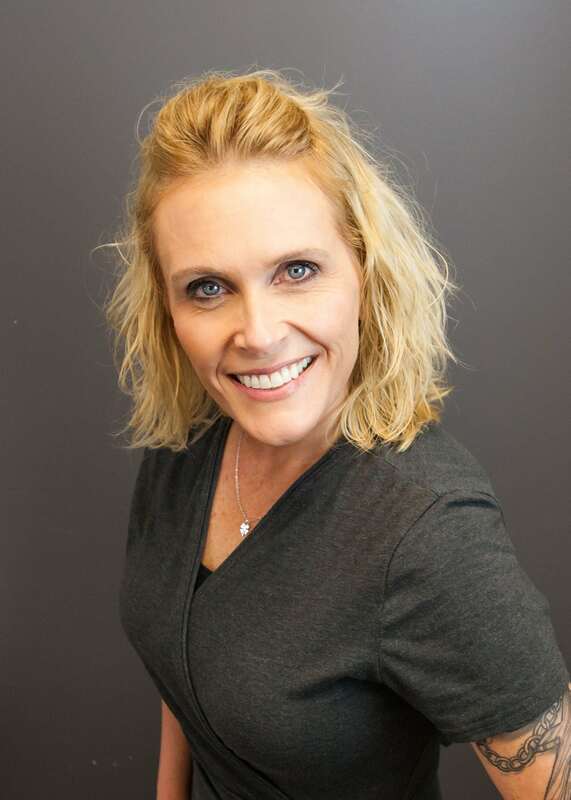 Laurie Sheperd is DMI’s first New Client Intake Coordinator. From her time working real estate to medical research, Laurie brings a certain energy that can only be described as ferocious. Currently pursuing an associates in general education while holding a certificate in medical administration, nothing can quench London’s thirst for knowledge. When London isn’t consuming information, she shows her creativity through Painting and Nail Art. Shandi’s has a pep in her step that comes from years of dancing Ballet and hip-hop. She’s gone from poking patients as a phlebotomy technician to advocating for patient’s insurance rights, and is now working towards a Nursing degree. An endurance runner, mother of three, and compassionate advocate, London encompasses many of DMI’s core values. She currently holds a degree in Medical Administration and is pursuing a degree as a Surgical Nurse Practitioner. Brittany’s meticulous personality allowed her to graduate with honors from BYU with a double major in Philosophy and Political Science, and a minor in Logic. Brittany leverages her skills for logical argumentation to write compelling appeal letters. Dually licensed as mental health and addiction specialist, Sara is driven to help families obtain the care they deserve. 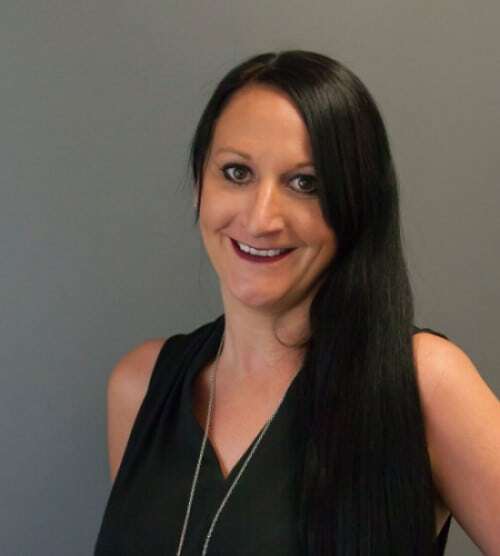 Sara’s extreme motivation makes her an irreplaceable asset at DMI and has led to her presenting at national consortiums to other mental health professionals. 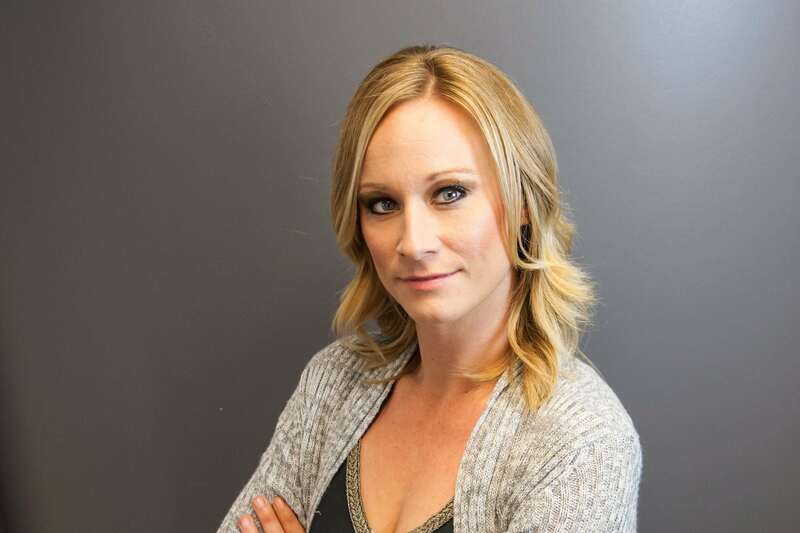 Born and raised in Utah, Adrianne has a wealth of knowledge in contracting and accounting. When she isn’t crunching numbers, Adrianne enjoys doing anything outdoors with her family. 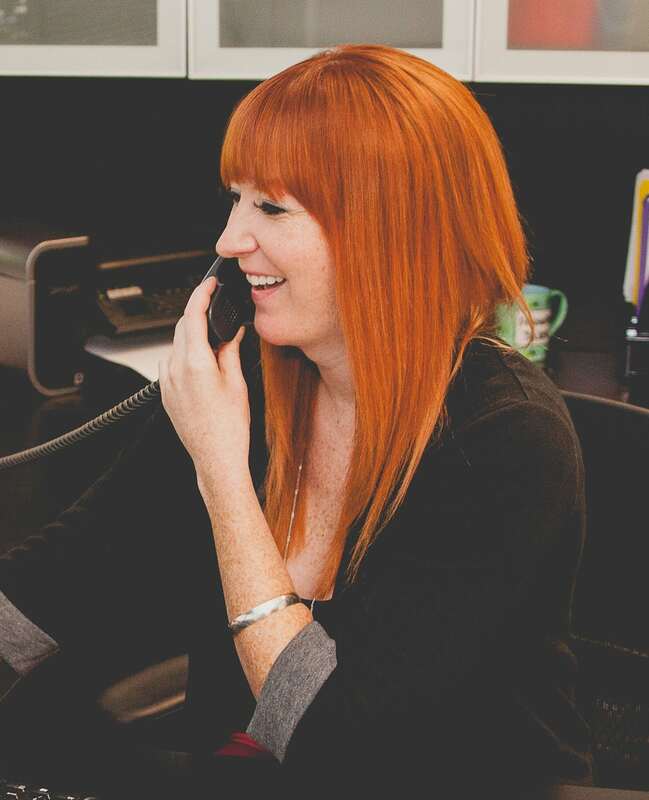 A woman of many talents, Melissa started at DMI as an Intake counselor. When she isn’t using her extensive Accounts Receivable knowledge Melissa enjoys spending time with her family and working as a Lash Artist. “ Thank you for your hard work. It’s so crazy what insurance companies make people do to get covered. Good luck on Monday. I reviewed the Open Sky appeal letter. It is absolutely excellent and I am very impressed at how thorough it is. I look forward to the response from Beacon Health. I just faxed you the signature page. This letter is great! So complete and accurate. I appreciate your effort. Please sign the letter on my behalf.